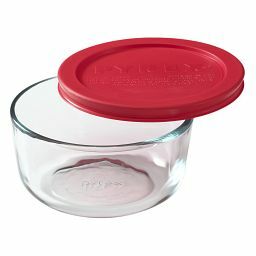 This red lid provides a tight seal for our Easy Grab® 3-qt baker, while keeping the handles open. 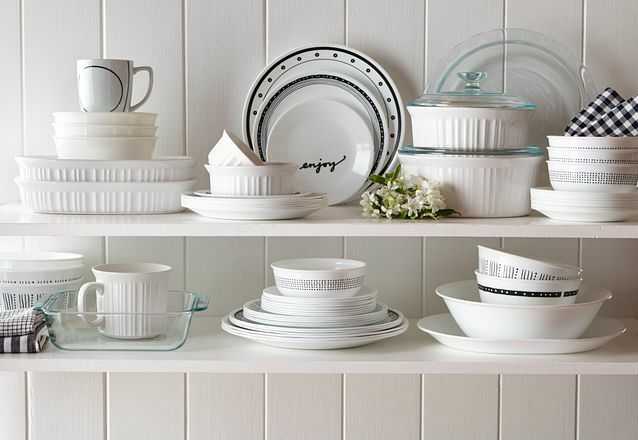 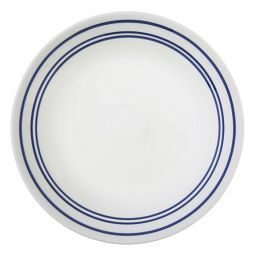 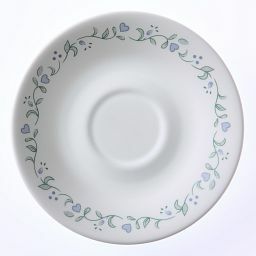 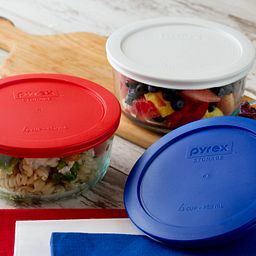 Here’s the snug-fitting lid you’ll want when you’ve got leftovers—or a potluck—in your plans. 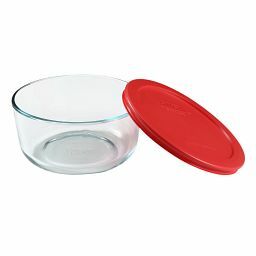 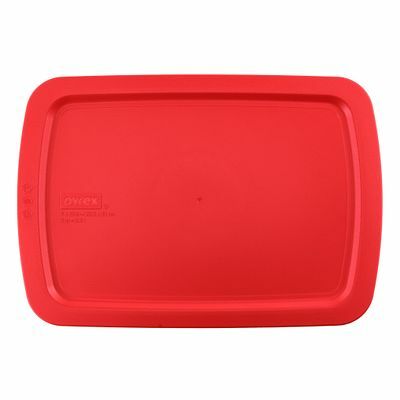 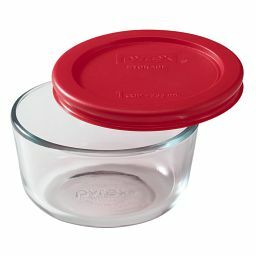 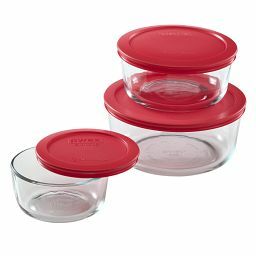 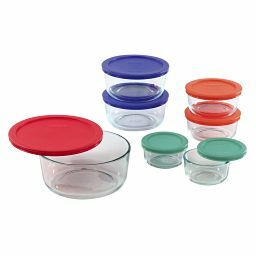 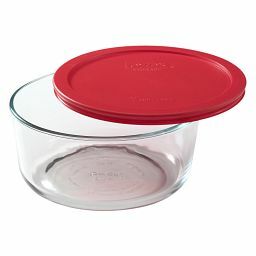 Designed to fit our Easy Grab® 3-qt baking dish, our red lid snaps to fit inside the handles, keeping food fresh and making maneuvers around the fridge or freezer smooth.